Summary of 2018 - Pronar Sp. z o.o. 2018 is one of the most important periods in the history of Pronar. 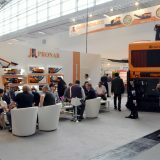 During the past 12 months we have witnessed many exceptional events, in particular the most important, the summary of the 30 years of Pronar’s business. Such an exceptional jubilee is a great opportunity to look back and recollect what made Pronar such a strong player on the European market. 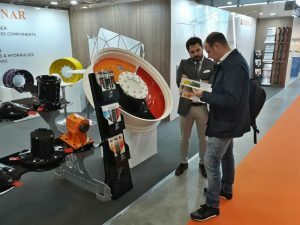 Such results would not have been possible without the hard work of the entire team – also at many significant trade fairs. As every year, Pronar was present at the most important Agri, Municipal and Recycling shows in Poland and abroad. 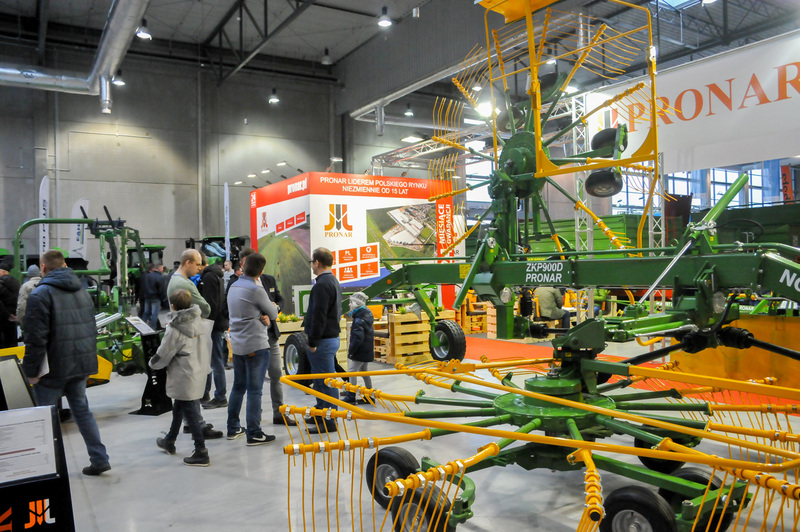 In February, Pronar representatives proudly presented the company’s products during the Mazury Agro Show in Ostróda. Not much later, at FIMA fair on Iberian Peninsula, the company was represented by the Wheel Department and the Department of Axle and Chassis Production. 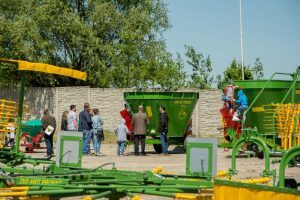 In the spring season, as every year, all Pronar Points of Sales opened their doors during Open Days. 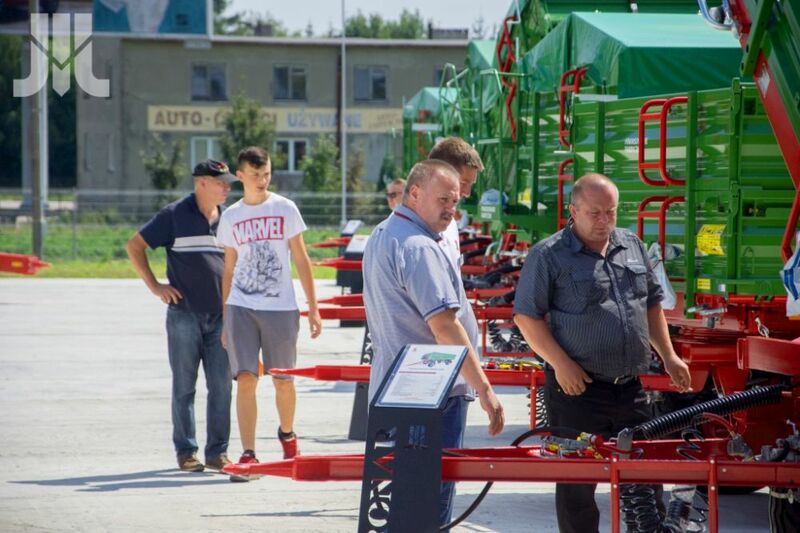 Hundreds of current and future customers willingly took advantage of this form of familiarization with the new offer. 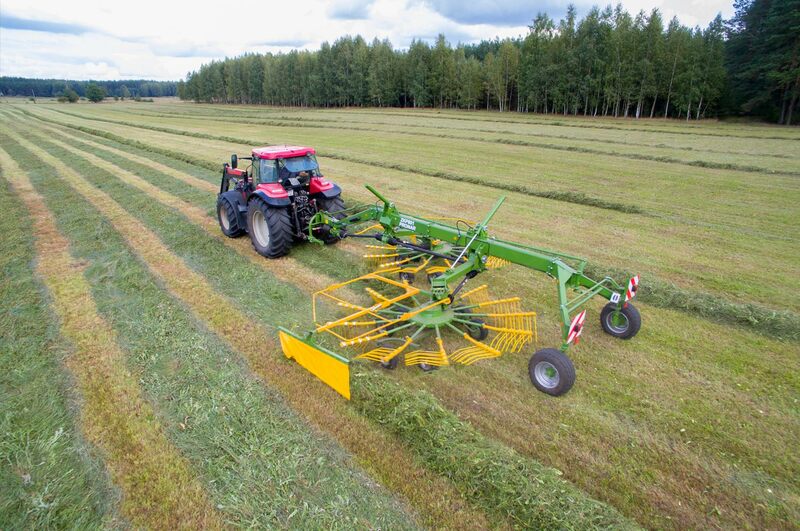 They could purchase the machines, spare parts and additional equipment with attractive discount. 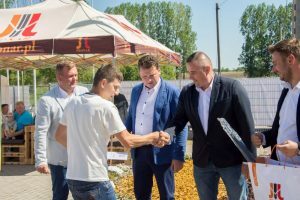 One of the most extremely important events was the June’s opening of the seventh Pronar’s Point of Sales in Łany near Lublin. 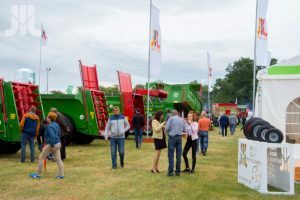 In 2018, Pronar dominated another Show which took place in Szepietowo. Within two months we appeared there on two very important events – “Green Gala” (where we had demo of machines in action) and Regional Exhibition of Breeding Animals. 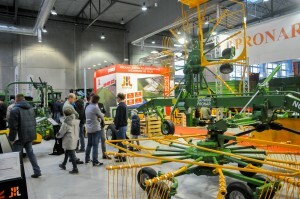 At the last Show, Pronar was the main sponsor with its stand with an area of ​​over 2,000 m2. October was a period of particularly intense work. 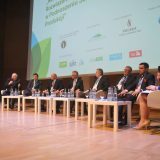 All thanks to the largest environmental protection fair in Eastern Europe – Pol-Eco System 2018 in Poznań. 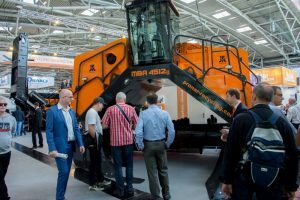 As every year Pronar had its stand with recycling machinery, which attracted many companies from around the world and important personalities – including Minister of the Environment, Henryk Kowalczyk, who could convince himself about the scale of Pronar’s activity. 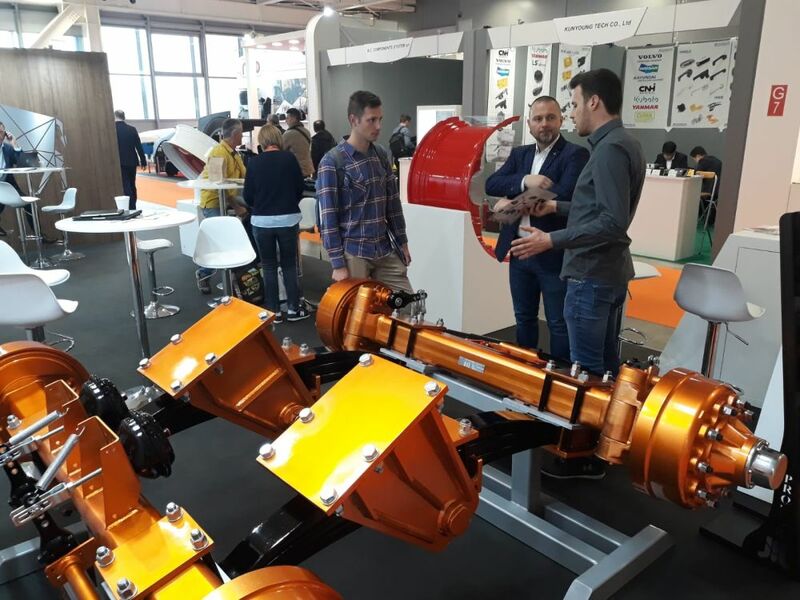 Just a few days later, in Bologna, Italy, our employees presented the offer of the Wheels Department during the EIMA fair. We finished the year really well, because of the National Agricultural Exhibition in Poznan, which took place on the occasion of the 100th anniversary of Poland’s independence. 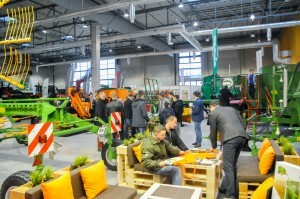 Pronar exhibited the biomass trailer with pick-up PRONAR T400R and the PRONAR 7150 tractor. 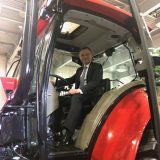 The stand was visited by the President of Poland, Andrzej Duda and the Minister of Agriculture and Rural Development, Krzysztof Ardanowski. 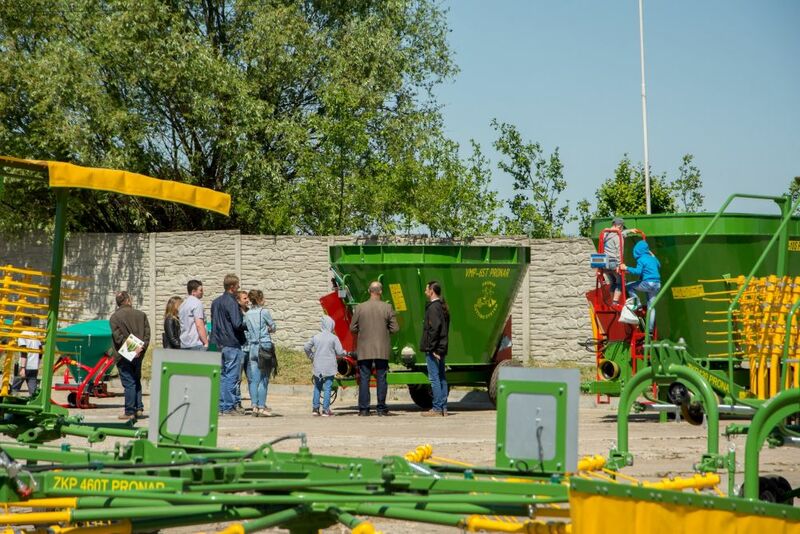 During the year there were also many open days and fairs that we organized together with our best dealers – not only in Poland but also abroad just to be even closer to our loyal customers. Hard work definitely pays off. 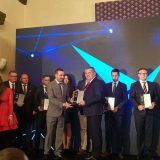 This is confirmed by the subsequent awards we received in 2018 including Gold Medal of the Poznań International Fair for Mobile Slow Speed Shredder PRONAR MRW 1.300, Polish Intelligent Development Award 2018 in the category of innovations in industry 4.0 or Top Employer for innovation in production and creating opportunities for people looking for stable and stable work, as well as for the introduction of the program supporting employee improvement. 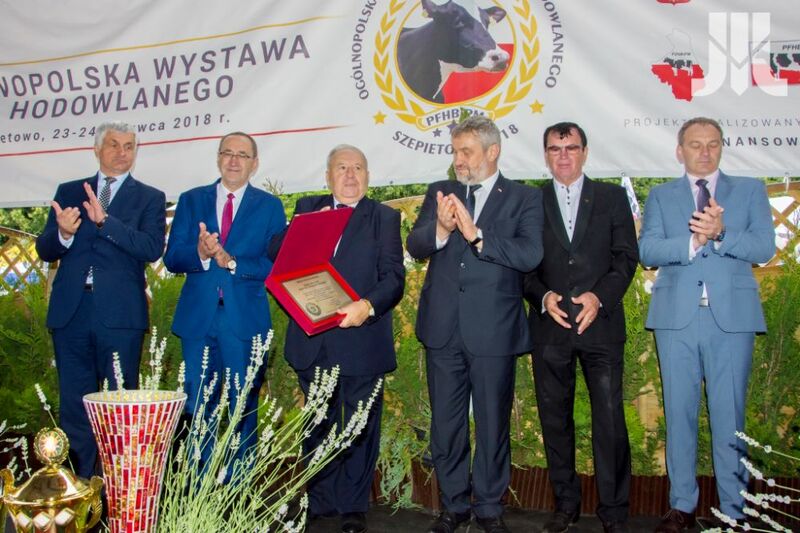 On the occasion of the company’s 30th anniversary, the President of International Poznań Fair, Przemysław Trawa, handed the President of the Council of Owners Sergiusz Martyniuk a statuette of congratulations on the occasion of a wonderful jubilee. 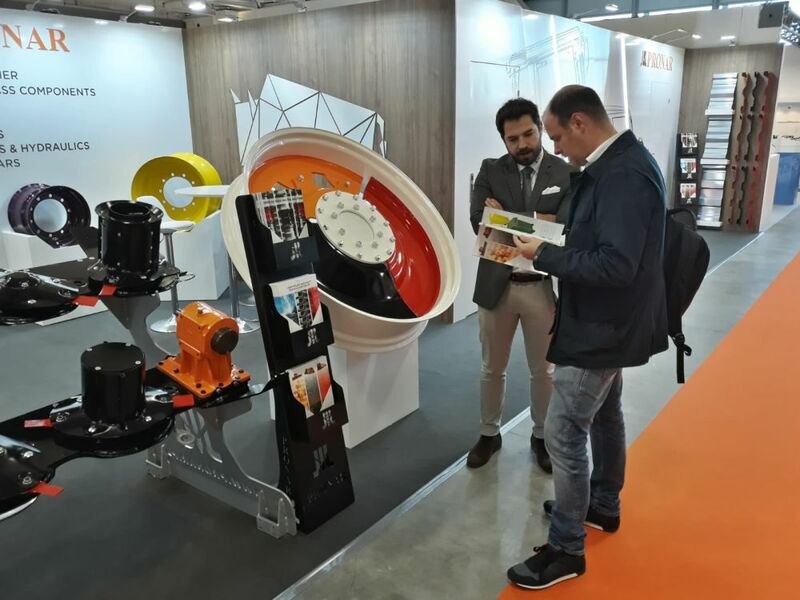 The year 2018 is also the period when Pronar surprised its clients with numerous new products including the largest station for municipal waste treatment. This is another milestone in Pronar’s activity in the recycling sector, where extensive experience in the construction of mobile machines will be used. In addition to the waste treatment line, in 2018 Mobile Slow Speed Shredder MRW 1.300, Mobile High Speed Shredder MRS 1.53, Windrow Turner MBA 4512g, Bale Press HPBK-67HA, the new Mobile Stockpiler MPT 15g, MPT 18 / 1g, MPT 24 / 1g, KPR500 grinding mower, ZKP900D and ZKP801 double-rotor rakes, DVMP-T series of mixer feeders feed with unloading belt, ZM-28h snow blower-sweeper, PT612L pallet trailer and T027M bale trailer. Many machines have been further modified to even better suit the changing needs of the customers. 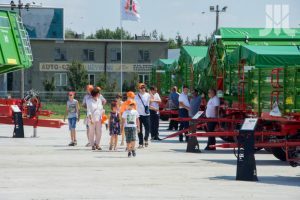 Pronar Research and Development Centre also had an impact on the successes of the company. 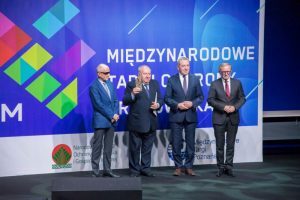 As one of the organizational units responsible for innovation and technological progress, it received a positive assessment from the Polish Centre for Accreditation. 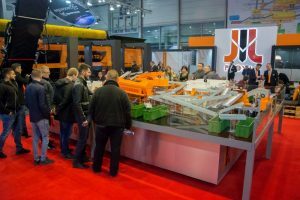 This allowed extending the scope of accreditation to include durability tests using Rockwell, Brinell and Vickers methods as well as Charpy impact strength as well as mechanical properties (static tensile test). 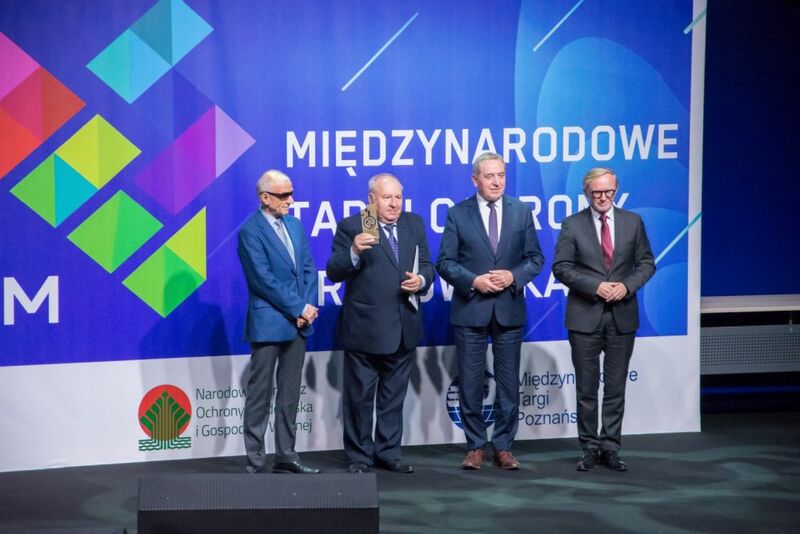 This is another step that strengthens the position of Pronar as a reliable partner in research and scientific activity with a very wide offer. Continuous development of the company and bold plans will be implemented with the participation of an increasing number of qualified employees. We take care of them at the stage of learning. 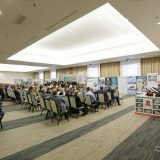 The Pronar Company cooperates with many scientific centres offering substantive support to students as well as the opportunity to do internships. 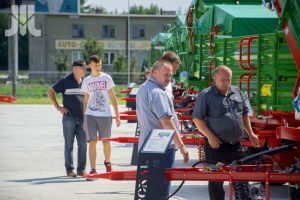 This is evidenced by the agreement signed with the Białystok University of Technology, according to which the program of dual studies in the field of electrotechnics in addition to traditional classes at the university assumes an extended practical part carried out in Pronar. We enter 2019 even stronger. 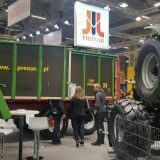 So far, every second new agricultural trailer in Poland bears the Pronar logo, which makes us the undisputed leader in this segment. 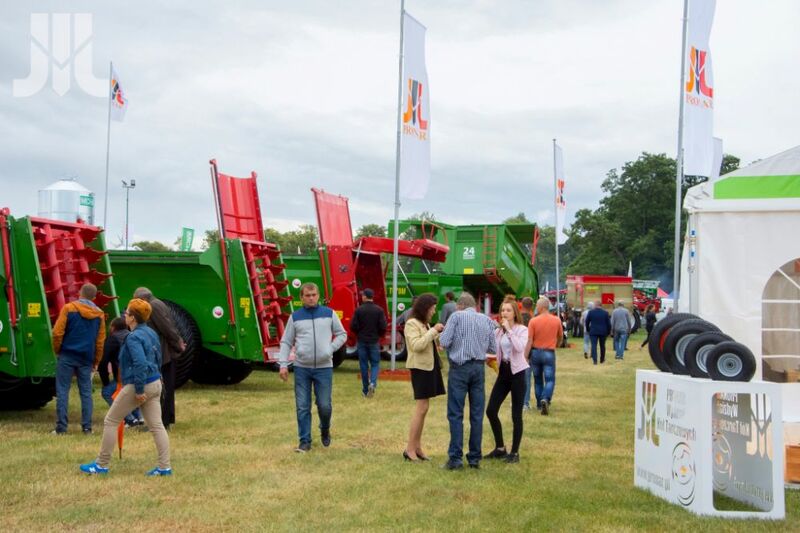 In Germany, we hold a high, second place as a manufacturer of agri trailers and the third place on the global market in the production of steel rims. 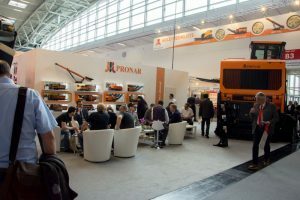 The international character of the company is also emphasized by orders flowing from various parts of the world – from Europe to the United States or China. In 2019, we want to increase our turnover and earn PLN 80 million. In 2020, we plan to achieve profit at the level of PLN 100 million. 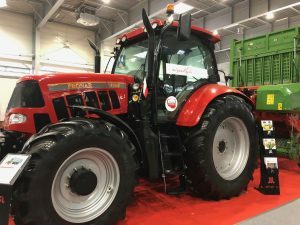 All this would be possible thanks to even greater focus on the recycling sector and the production of agricultural machinery, which we are going to strengthen all the time. By saying this I am 100% sure that our pace and discipline are real. 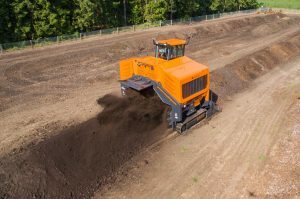 We create a team, and you can do anything in the team” – assures the President of the Board. We are sure that next year we will be able to confirm our achievements.